Welcome to Renewal by Andersen of Northeast PA, the premier supplier of Renewal by Andersen® brand replacement windows and Andersen patio doors throughout the Lehigh Valley, greater Pocono and Scranton/Wilkes-Barre regions. You already know the Andersen Windows name because it’s been the nation’s leader in windows since 1903. That impressive track record has been accomplished by providing exceptional products and an outstanding customer experience for more than a century. 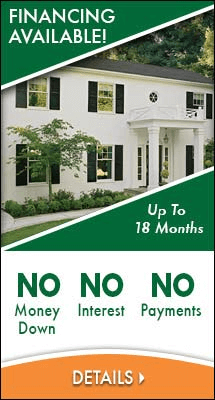 Renewal by Andersen of Northeast PA strives to provide area homeowners with an excellent experience in replacement window and door purchase and installation. 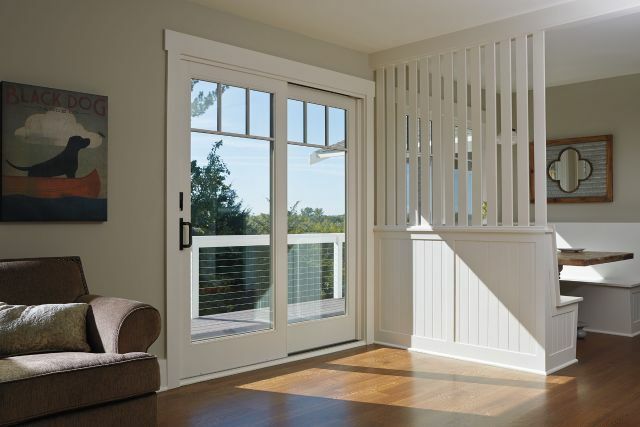 Renewal by Andersen is the window replacement division of Andersen Windows Corporation, a company that has revolutionized the window and door business. At a time when home improvement companies so often come and go, Renewal by Andersen is a stable and reassuring brand. We’ll be here now and in the future. 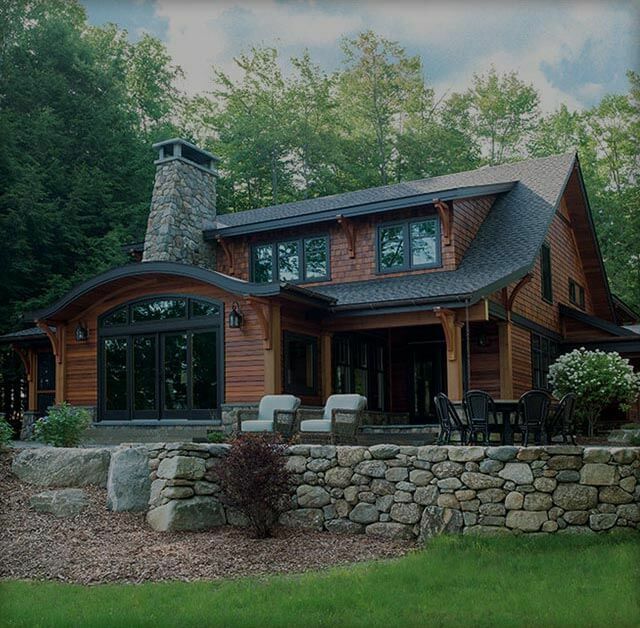 Drawing on the Andersen tradition of more than 100 years of quality, innovation and craftsmanship, Renewal by Andersen of Northeast PA was founded with the objective of creating a different and better window and door replacement experience for homeowners like you. Here’s why we stand apart. Brand. The Renewal by Andersen brand is well known for producing quality products that are highly energy-efficient. The Company firmly stands behind its product warranty. Product quality. 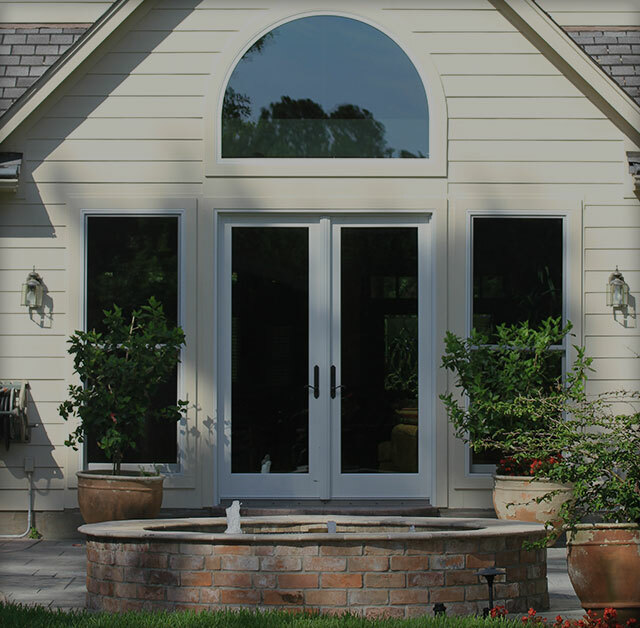 Andersen has been an industry leader in product quality and advancements in replacement windows for more than 100 years. Exceptional service. We are invested in the entire process – from in-home consultation to installation – and provide exceptional customer service at every step of the way. Our goal is to exceed your expectations each and every time. At Renewal by Andersen of Northeast PA, our services include everything from in-home consultation to complete installation and warranty coverage. We want to delight you at each and every step of the process. 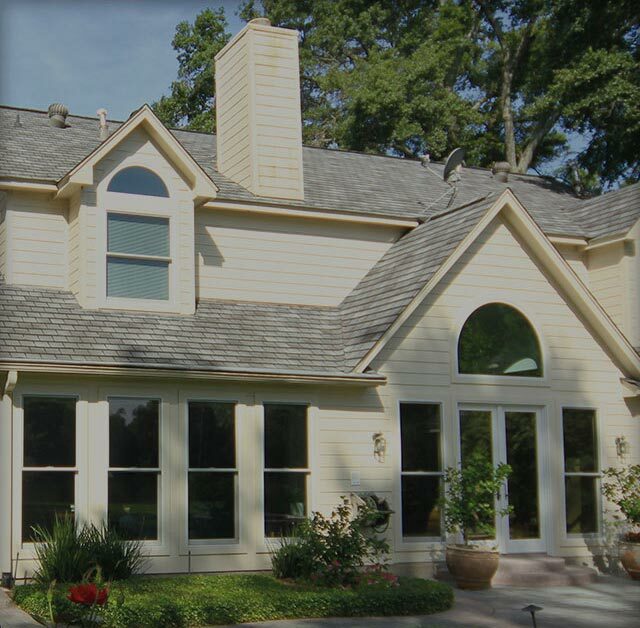 Call (610) 355-4055 today to schedule an in-home consultation for Bethlehem windows and doors!